BOULDER, Colorado – July 9, 2018 – The ASTERIA spacecraft, or the Arcsecond Space Telescope Enabling Research in Astrophysics satellite, has claimed the title of being the most accurately pointed small satellite on orbit. 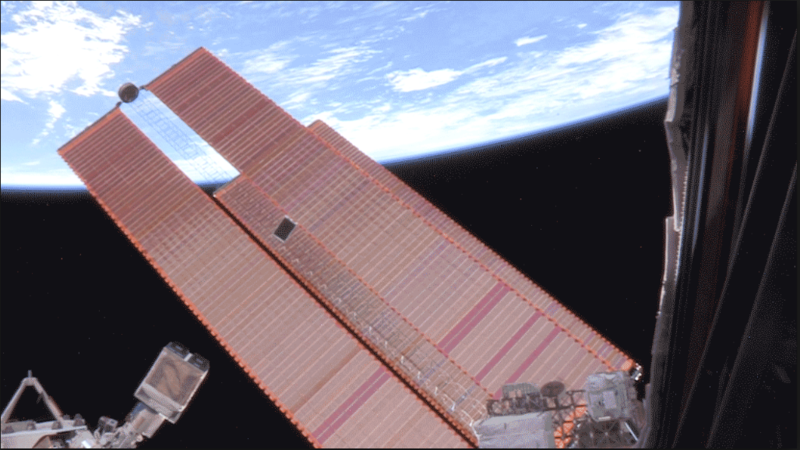 The 6U CubeSat, which was deployed into low-earth orbit (LEO) in November 2017, has already demonstrated the ability of miniaturized technology to operate properly on orbit and has become the first CubeSat to achieve sub-arcsecond pointing accuracy. ASTERIA is also one of the first 6U spacecraft to be deployed from the International Space Station. Built and operated by NASA’s Jet Propulsion Laboratory in Pasadena, California, ASTERIA’s primary mission was to demonstrate that its small payload could look for exoplanets that transit their parent star, via precision star observation. Blue Canyon Technologies’ highly integrated XACT enables this groundbreaking pointing accuracy, with a native stability of 1.6 arcseconds. This is equivalent to the width of a “STOP” sign as viewed from over 60 miles away. The piezo-equipped payload augments this native precision pointing to achieve sub-arcsecond pointing. Data from the payload shows that the pointing stability of 1.6 arcseconds can be achieved by XACT alone. BCT’s XACT Attitude Control System employs high-performance components that can be used for a wide range of missions. The XACT has now flown on six missions, enabling the highest-precision CubeSat attitude control from LEO all the way to deep space. The ASTERIA XACT was a Generation 2 predecessor to BCT’s current Generation 4 XACT that has even better performance, additional capabilities, and higher radiation tolerance.